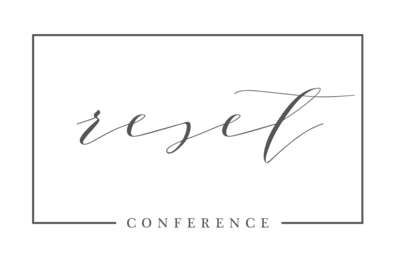 Today we’re starting a new series featuring an attendee from a past Reset Conference. In these posts, we’ll share first-hand experience from the creative, along with samples of their favorite work, and links to their website and social media. Today’s inaugural post showcases the words and work of Amanda Cohen from Amanda Nicole Photography, based in Connecticut. Thanks, Amanda, for sharing your words, heart, and photos with us!! 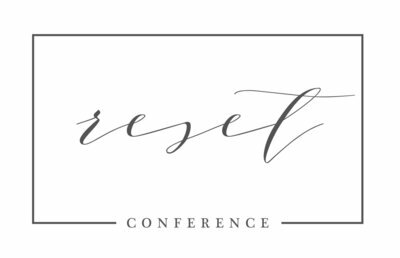 “It’s been one week since I flew to Indianapolis for The Reset Conference ❤️ and I’m still processing everything I saw + learned. I had no idea what to expect + I can honestly say it was beyond what I thought it was going to be, and blew my expectations out of the water. Every evening Kelly Susan Photography and I would spend relaxing in our hotel room, working, chatting, going over what we did that day. And to say that our minds were exhausted and full by the end of the day would be an understatement.